Harmony Dark kitchen island with VH-7 handle grooves and three-drawer look. Choosing kitchen drawers is an important part of planning your new kitchen. Drawers play a surprisingly big role in how satisfied you are with your kitchen during everyday use as they slide in and out. 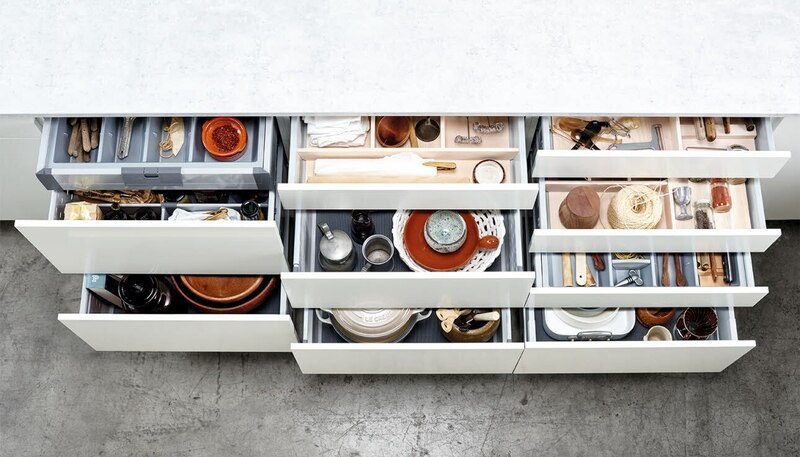 Drawers provide easier access to items than shelves, and you can never have too much drawer space. There are countless ways to organise your drawers to match your needs. Which kitchen drawers will you choose? 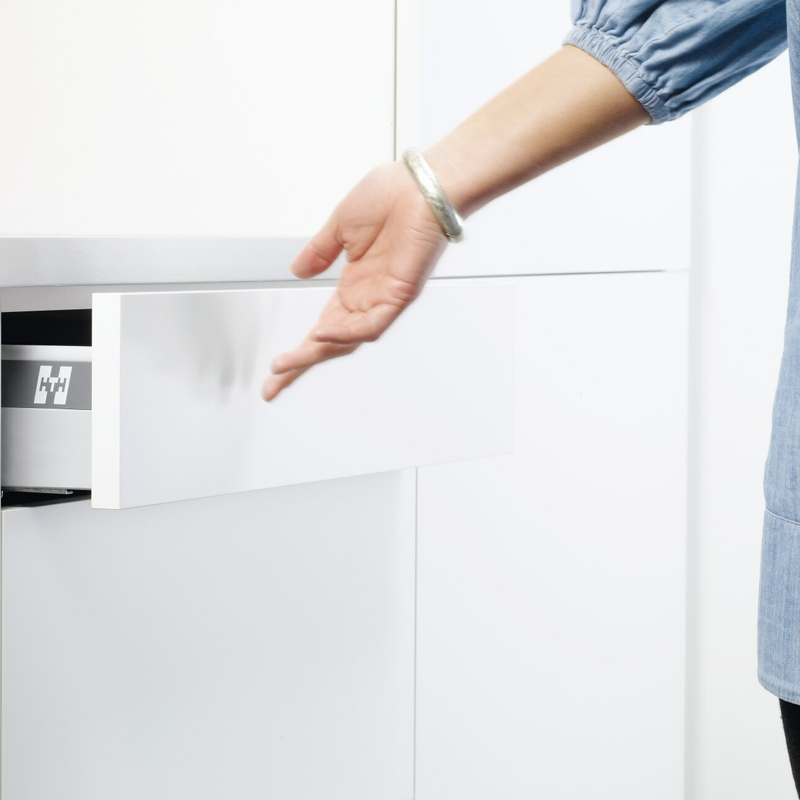 HTH offers several options when choosing your kitchen drawers. 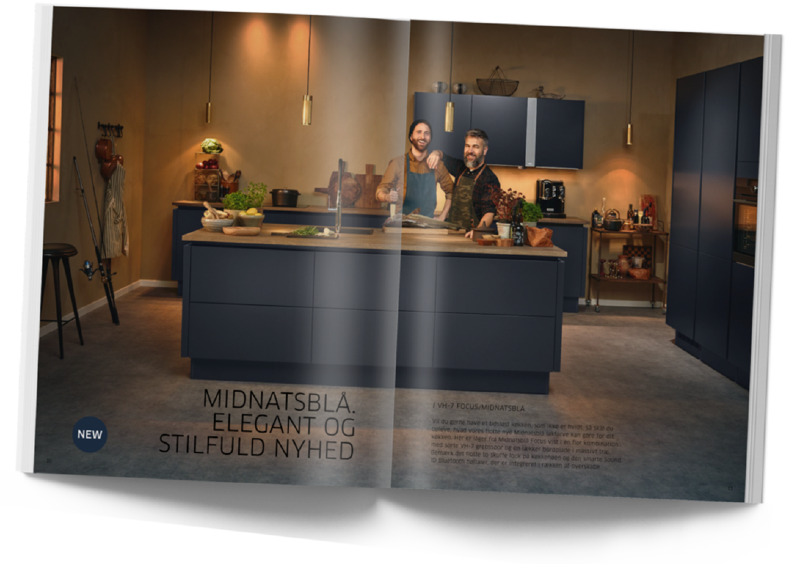 We have three drawer systems – Legra, LUX and Standard. Each offer a number of configuration options to help keep your kitchen drawers organised. Legra drawers have high sides to prevent items from falling out. 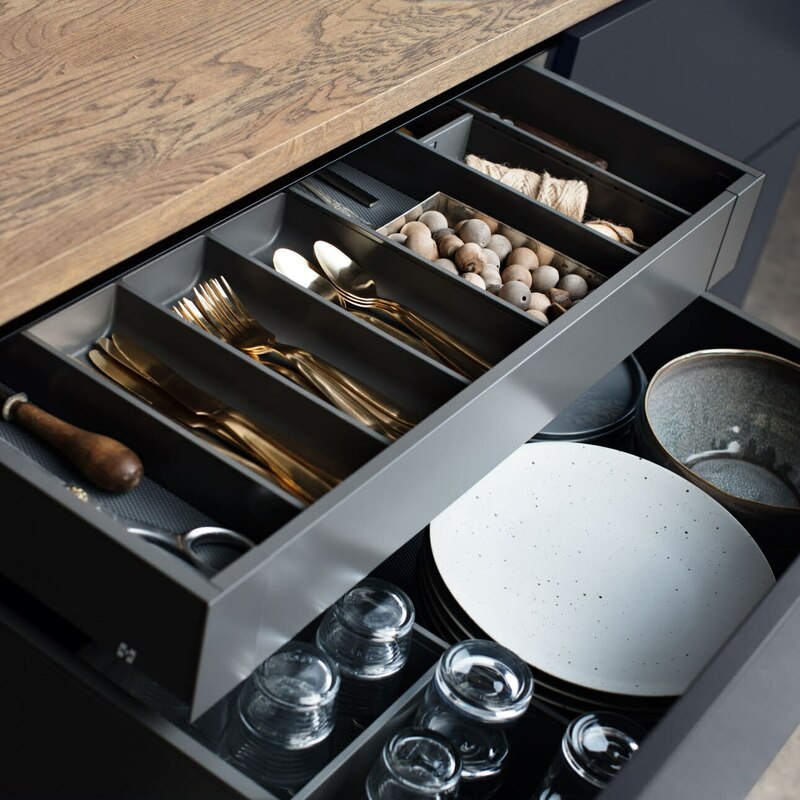 Our new Legra drawer system allows your kitchen to have an even more streamlined look – while also giving you more space in your drawers. The interior sides of Legra kitchen drawers are completely vertical. This allows you to exploit the full width of the drawer, in contrast to kitchen drawers with curved sides. 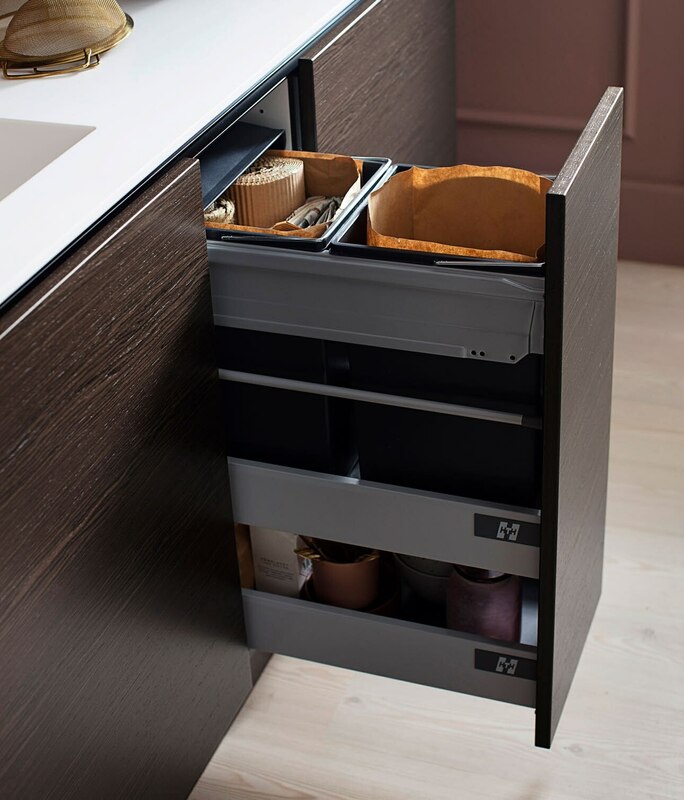 Legra drawers come in an elegant anthracite grey, and always have full pull-out and soft close. The Legra drawer system offers many configuration options that make it easy to keep things tidy and organised. Interior Legra trays offer all the benefits of kitchen drawers, combined with the pleasant design of kitchen doors. See all HTH’s kitchen drawer systems. Our LUX metal kitchen drawers are a great choice for your kitchen if you want solid quality drawers. The drawers have double metal sides and a strong base to handle heavy loads. They also have full pull-out as standard. 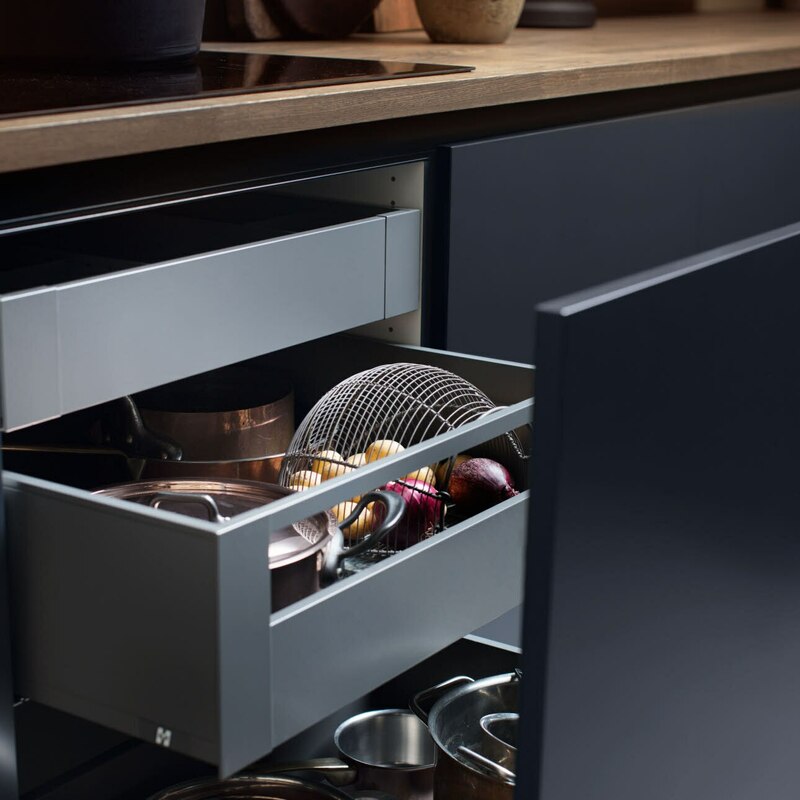 LUX kitchen drawers are available in a range of widths, offering great flexibility in how you design your new kitchen. 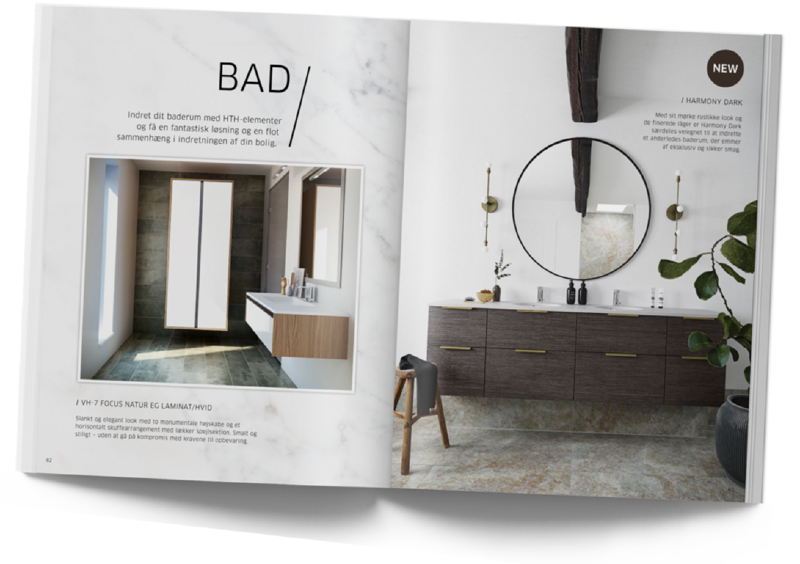 When you choose LUX metal drawers, you get a wide range of design options, using light ash, impact-proof acrylic or metal. 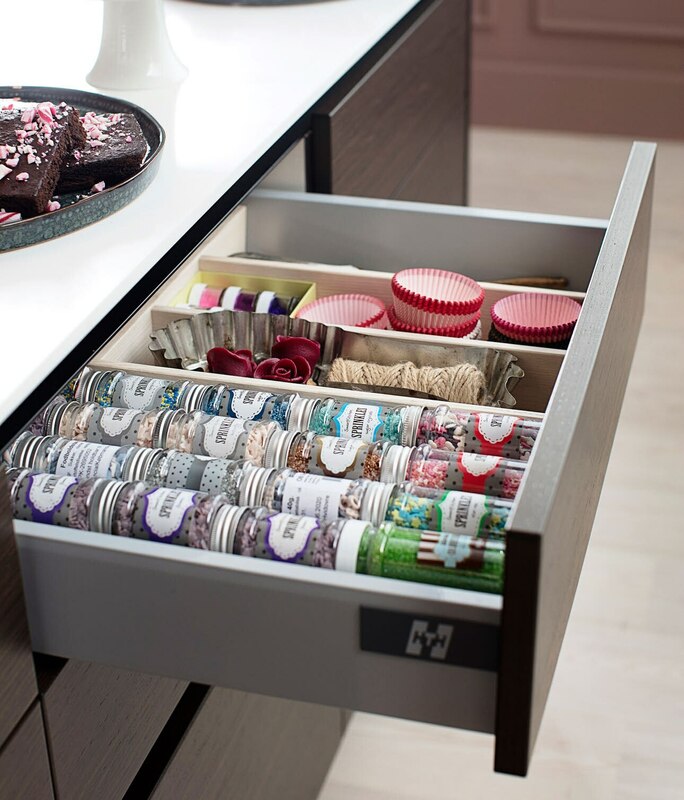 This means that LUX metal drawers can be matched to any kitchen design. Plinth drawers ensure that you efficiently utilise the space under kitchen units, giving you extra storage space. In small kitchens with a shortage of cupboard space, plinth drawers can be a great way to solve the space problem. The drawers are available in all unit widths and the height can be adjusted to suit your needs. HTH standard drawers are great value for money. 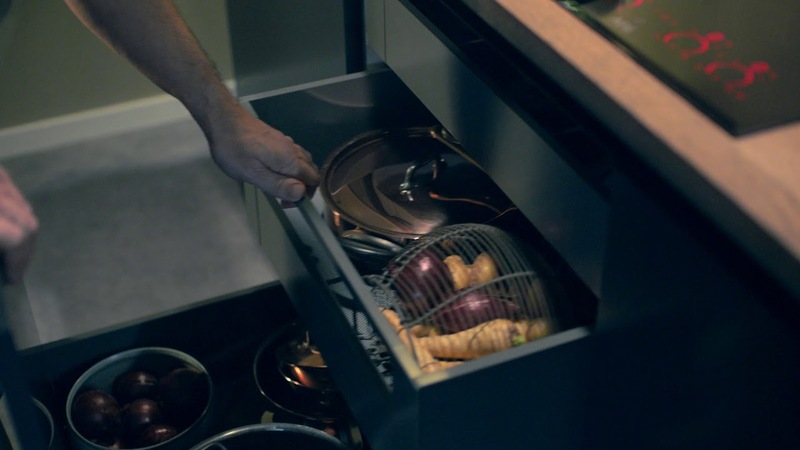 The kitchen drawers have single metal sides and a strong base. They come with a proven roller pull-out system on metal rails. A wide range of plastic inserts are available for standard drawers, to keep the contents well organised. Adding soft-push to your kitchen drawers will make you enjoy your new kitchen even more. It is simply a great feeling that a gentle push using your hip or knee is enough to make the drawers glide silently out. And it allows you to have a handle-free kitchen. 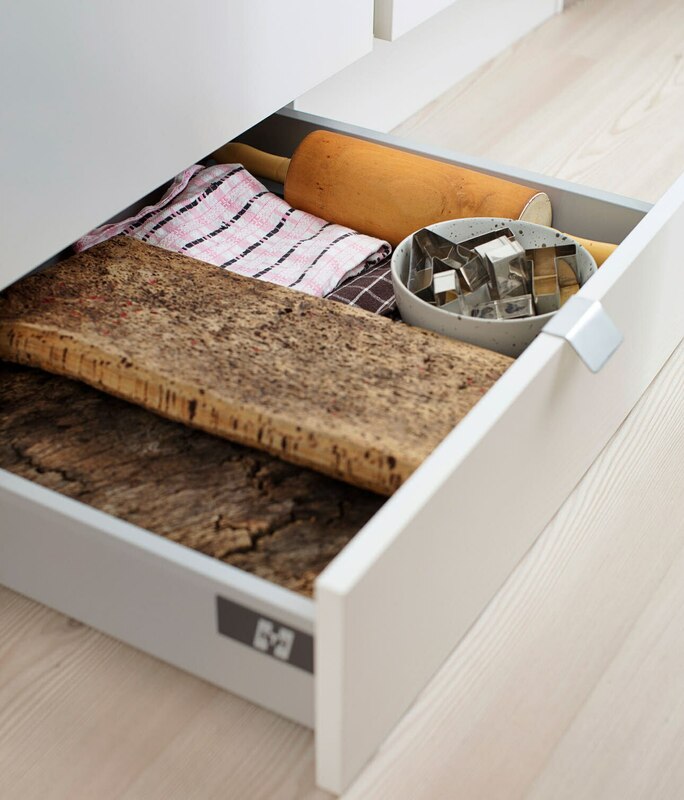 Soft-push can be installed in all Legra drawers. Visit your local HTH store to see the different kinds of kitchen drawers. 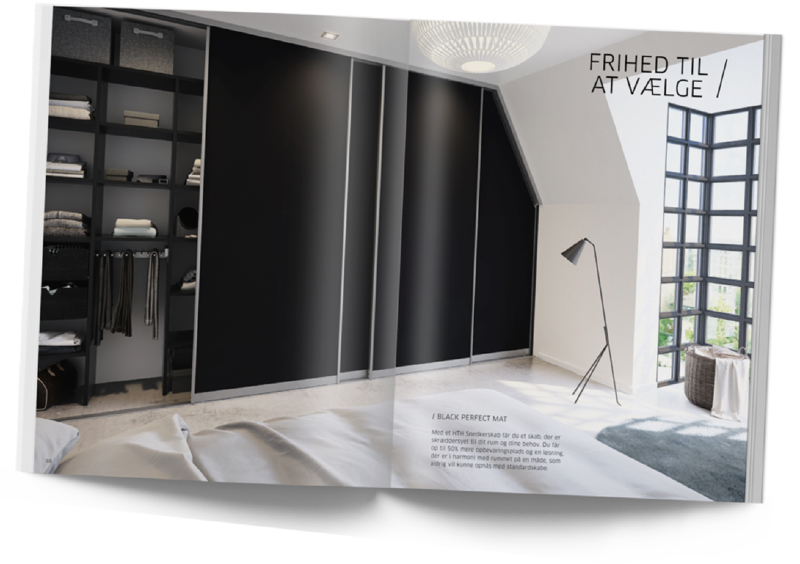 Our experienced kitchen consultants can also give you personal advice on all our exciting storage solutions. Avoid waiting time. Book an obligation-free design meeting.